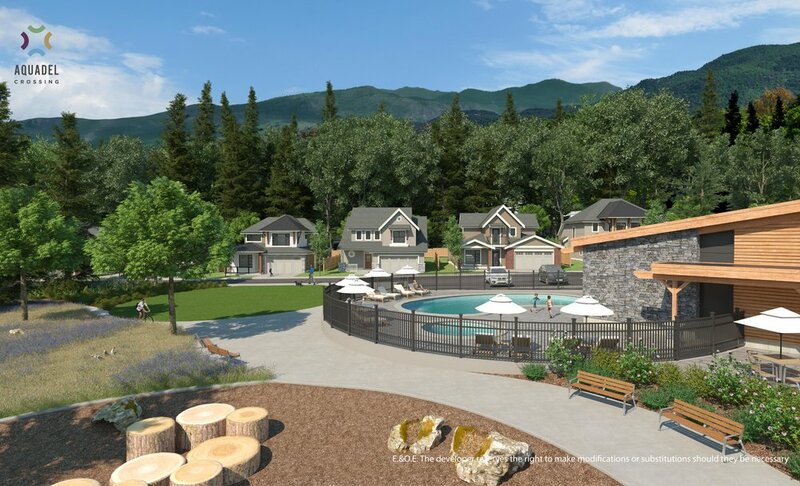 Nestled in the mountains and just off Cultus Lake located in Lindell Beach, Aquadel Crossing is the new home of a community of Single Family Homes with the Resort Lifestyle. With the careful selection of qualified builders comes quality homes at Aquadel Crossing. Cressman Homes has a solid foundation of 25 years experience in the home building industry. Our past projects can be seen in Saskatoon, SK., Fort McMurray, AB., and throughout the lower mainland, BC. Cressman Homes is committed to building homes of distinction where ever the project may be. At Freedom Homes, we find innovative real estate solutions that are designed to help you achieve home ownership. Freedom is what everyone wants, and we are here to make your freedom a reality. Freedom Homes, exist to help you find freedom to dream, share, serve and earn. At Gatehouse Developments we are a husband and wife team who pride ourselves on building homes that reflect our passion for design, quality and functionality. Our company mandate is that we wouldn’t build a home that we couldn’t envision living in ourselves! 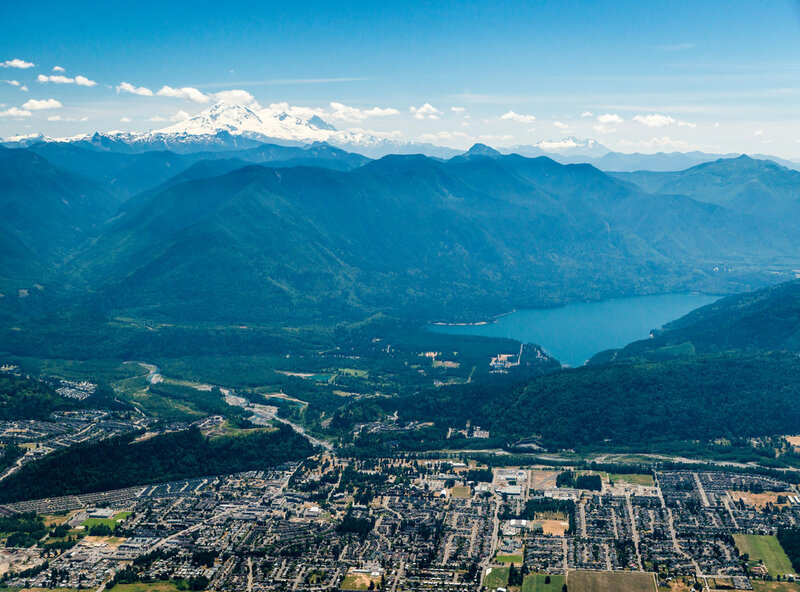 Pacific Peak Homes Inc. proudly delivers quality new home construction, residential renovation andcommercial services to Abbotsford and the surrounding areas — from Vancouver to Harrison. We love what we do, pay attention to the smallest details, and complete projects on time and on budget. The relationship between Genica Development Corporation and Diverse Properties is the ultimate culmination of professionals from within the land development and real estate construction industry. Their partnership has over 50 years of combined development experience, and has resulted in the construction of over 3,500 residential homes and multiple commercial and industrial developments. Together they are thrilled to bring you Aquadel Crossing. Don't miss the opportunity to be a part of this select offering of homes.